Globalization is realized through transportation and European Transport Policy has been based on the assumption of ever growing transport needs. Therefore, competitiveness of transport infrastructure and services has been the cornerstone to EU development pursued through national networks and limited by fragmented transport markets. The TEN-T has been one of the main tools of European policies guided by the concern for the reduction of environmental impact, optimized use of transport systems and infrastructure and the principle of reciprocity (user pay principle); the latter favors the deregulation of the individual markets and the larger involvement of the private sector. The crisis triggered in 2008 has had a direct impact on both international and national transport markets. The immediate effect was a sharp drop in demand and even the unprecedented collapse of entire transport chains, as exemplified by the case of international shipping. Changes in the behavior of strategic investors and in transport financing along with the re-prioritization of government spending in ports, airports, highways, etc., lead to changing governance structures. The uneven deterioration of economic conditions around the globe has exacerbated the problems associated with short-term prediction, increasing the complexity of long-term planning as well. As a consequence, there is a need to redefine transport policies and planning based on new data using appropriate theoretical tools and forecasting techniques fully harmonized with the new national and international conditions. 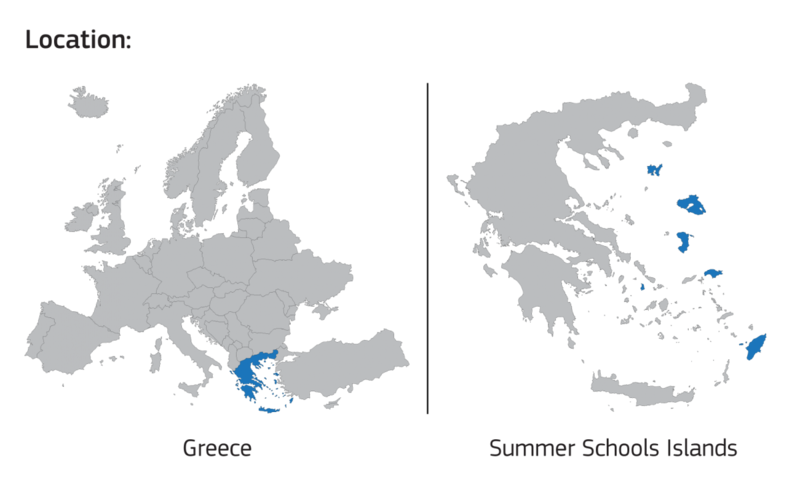 The Aegean STT CAMP 2012 focuses on these issues and aims not only to educate but also to create a think tank of leading scientists, professionals and young researchers. In depth analysis of the crisis impacts on the various modal sectors of transport. Analysis of new regulation constraints with regard to the various transport market segments. Presentation of methodologies, tools & techniques to be applied in transport policy and planning. Assessment and evaluation of transport policy and planning. The programme is designed to address a small group of students. The course philosophy requires active participation and involvement of the audience. 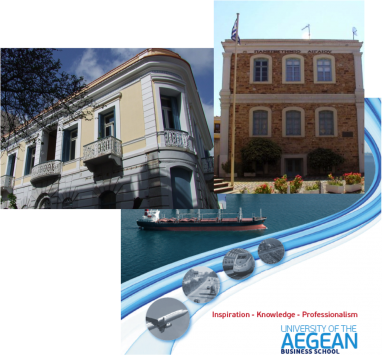 The relaxed environment allows informal and continuous exchanges between course participants and network building while being driven by an international team of scholars on an island with tradition in shipping and transport. Advance and develop your background in transport while you enjoy the sights.